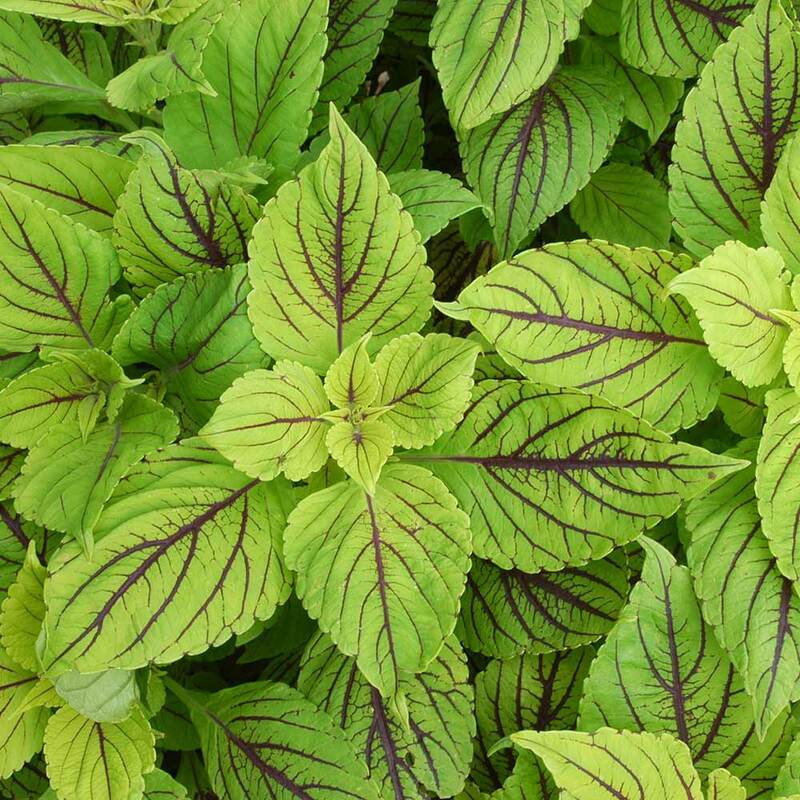 A new coleus that is unique with spectacular black-veined green foliage. 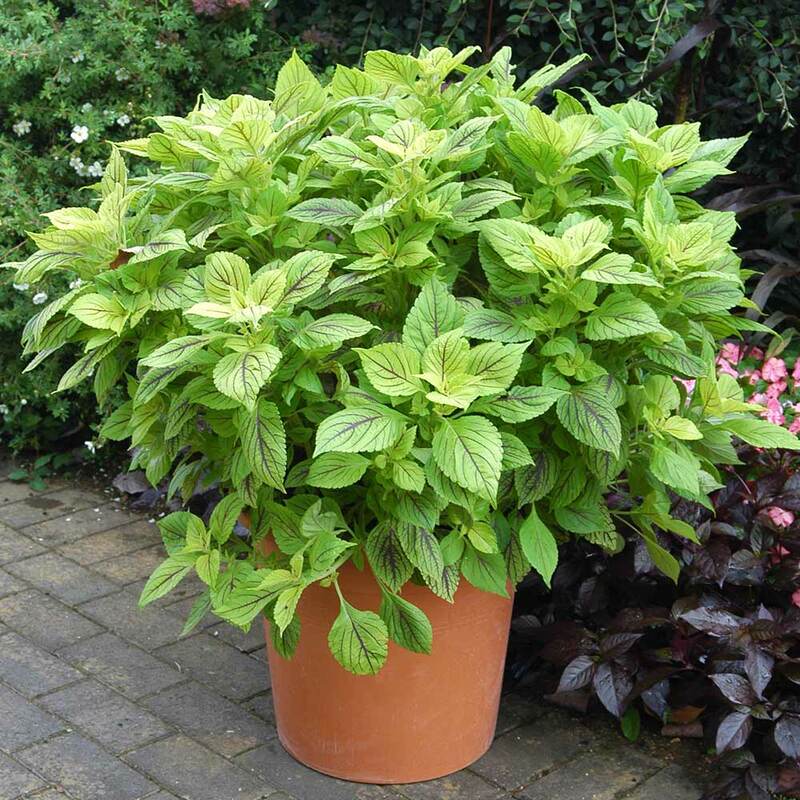 Each plant grows into an 80cm high patio plant that demands attention in any garden. 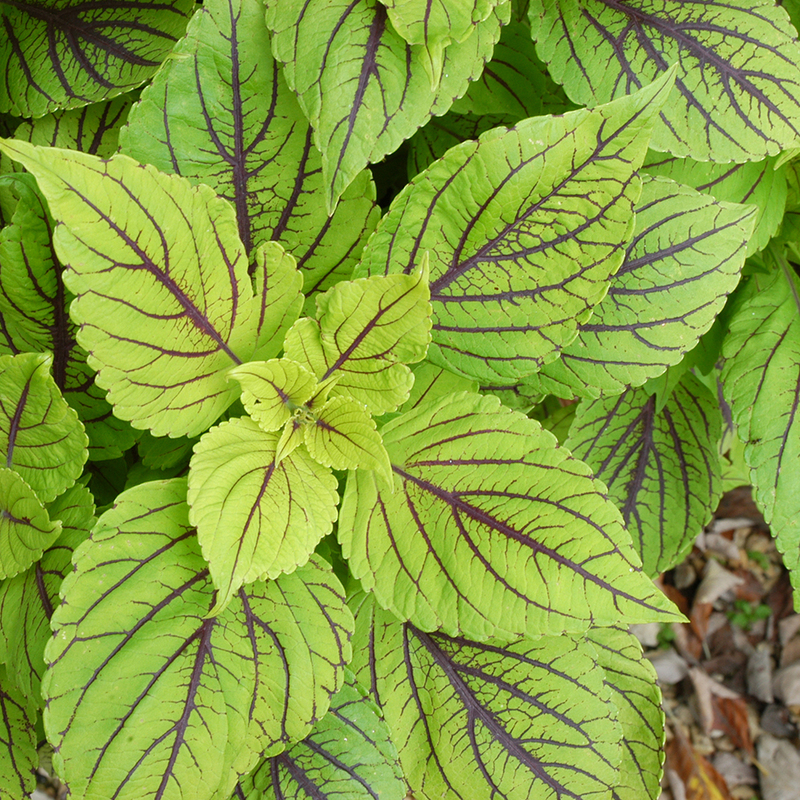 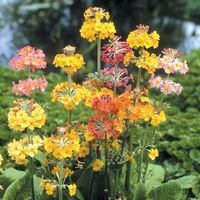 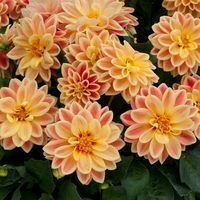 This plant easy to grow and excels in sun or partial shade. 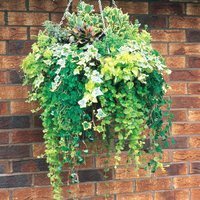 Best in containers where it can be the central feature of the patio or balcony. 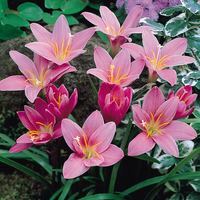 Height and spread 60-80cm. 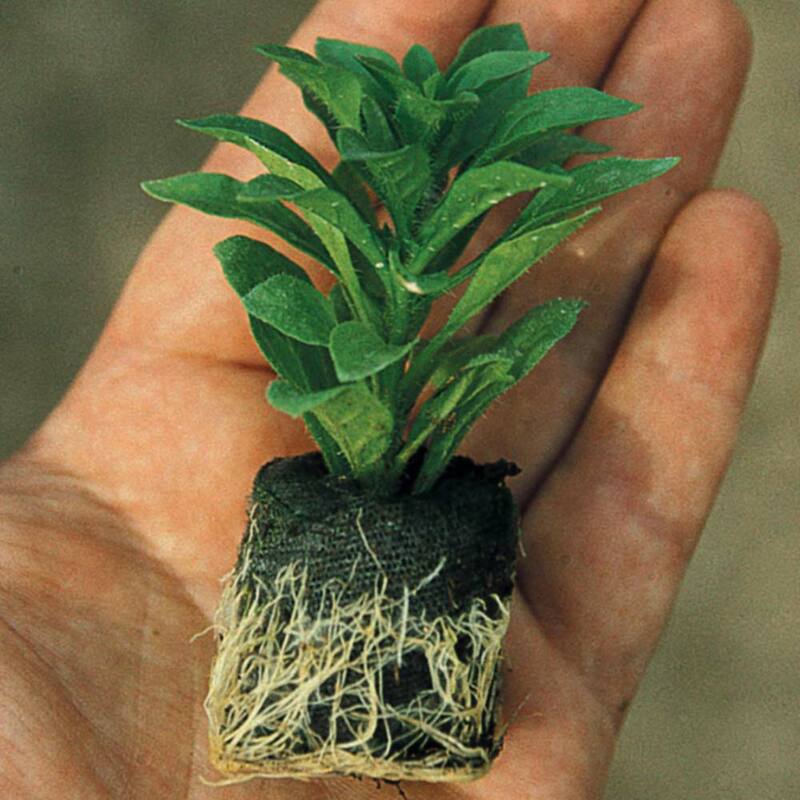 UK-grown 3cm diameter plug plants supplied.